Concentrix is a high-value global business company with more than 100,000 staff in over 40 countries. The company focused on customer engagement and is looking for customer service reps to work in a virtual call center environment. Concentrix serves their clients by proving quality customer service talent to help customer engagement and problem-solving. 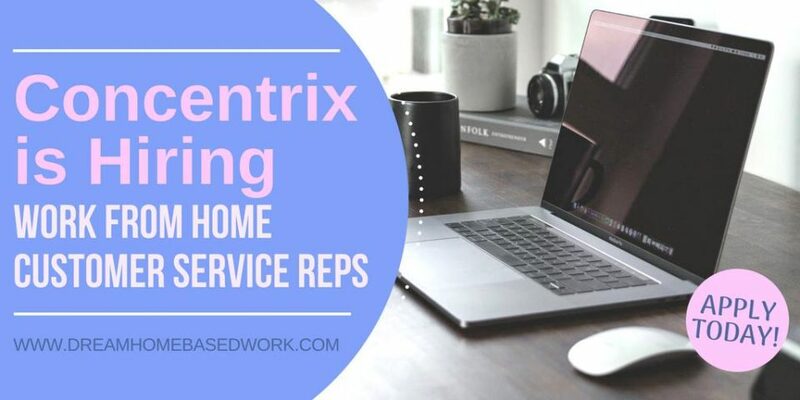 Work from home customer service reps will handle inbound phone calls from customers and work on troubleshooting and resolving advanced technical issues. There are full and part-time positions available. The role also involves processing refund requests and supporting one of the largest technology companies in the world. New employees will receive 3 paid weeks of training. In order to qualify for this role, Concentrix has a few requirements you'll need to meet. Keyboarding skills at a minimum of 30 wpm. Availability to work a schedule which may include varying shifts, weekends and/or holidays. Self-management skills to work independently in a home office location. Ability to thrive in a dynamic and evolving remote Team environment. Natural ability to collect information from various tools, analyze the technical information, while engaging and interacting with customers. Make productive contributions and flourish within a Team where expertise is shared and feedback is supported. In terms of equipment, you'll need high-speed internet, a basic landline phone, an amplifier, noise-canceling microphone, USB mouse and keyboard, adapter, and USB headset. Concentrix doesn't state the compensation for their work from home customer service rep position, but it does state that compensation is competitive. Monthly incentives are offered based on performance and employees can qualify for health insurance benefits. We did a little digging and found that some customer service employees reported earning around $12 per hour. 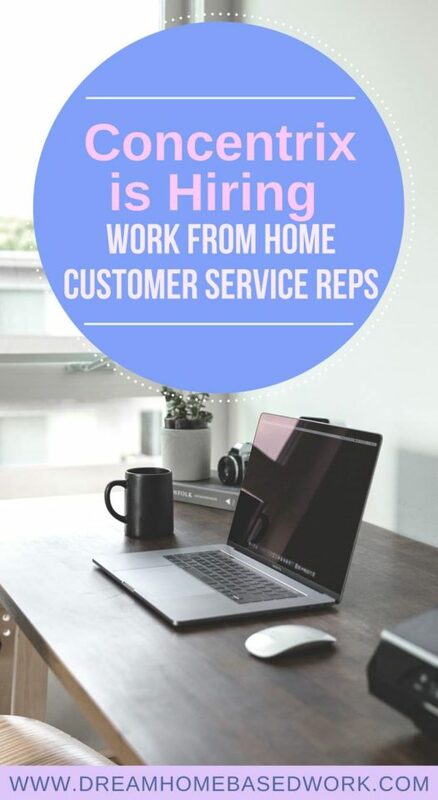 You can apply for the work from home customer service position here. If you are looking for more job leads, check the most recent work at home opportunities posted on the job board. You will find more companies hiring home-based workers.